South Africa's Ex-Steinhoff Boss Appears at Parliament at Last! 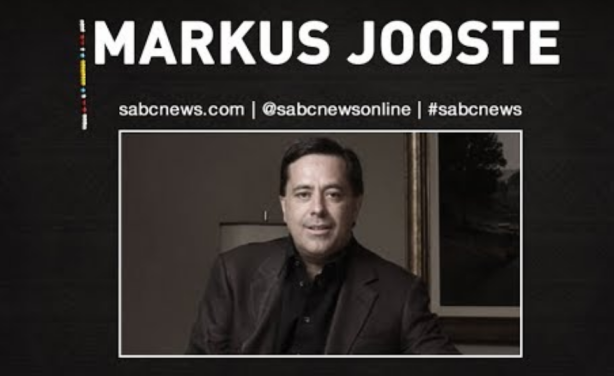 Former Steinhoff CEO Markus Jooste was summoned to report to parliament after he declined a previous invitation, saying he was no longer an employee at the company. 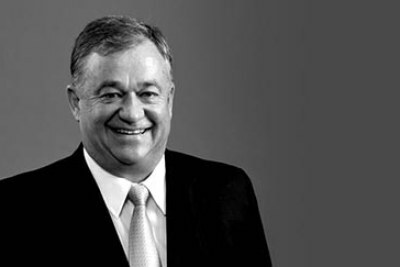 Jooste is at the center of the accounting fraud that saw the furniture conglomerate's share price reach an all-time low last year and has still not made a recovery. 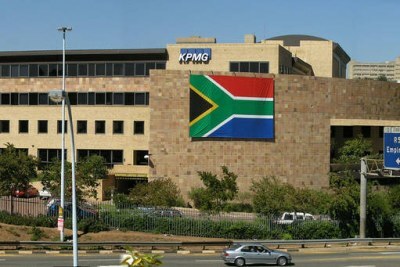 It also exposed the complicity of auditing firm KPMG, after Steinhoff was given a "clean bill of health" audit. 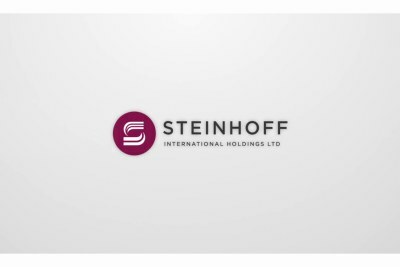 South Africa: Did Steinhoff's Board Structure Contribute to the Scandal? Will New Broom Sweep Clean At South Africa's Troubled Steinhoff?